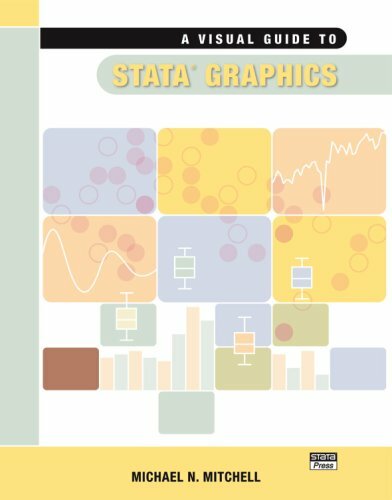 This guide contains resources to assist faculty, researchers, staff, and students in learning statistical software, such as STATA, SAS, R, SPSS. nonew at the end of the help command is used to instruct it not to open a new window. findit searches the Internet as well as your local machine and shows results in the Viewer. Type sysuse dir to see a list of the files shipped with Stata. clean is an option used to omit the borders on the listing for list. exit, clear tells Stata to quit no matter what. capture tells Stata to run the command that follows and ignore any errors. clear deletes the data currently held in memory and any value labels you might have. Write all commands in a do file to ensure research reproducibility. The basic missing value for numeric variables is represented by a dot, while for string variables by "", the empty string. quietly is used to suppress the output of summarize. Always use gen or make a copy of the original variable before recoding it. UCLA Academic Technology Services (ATS) maintains the best online resources of STATA. 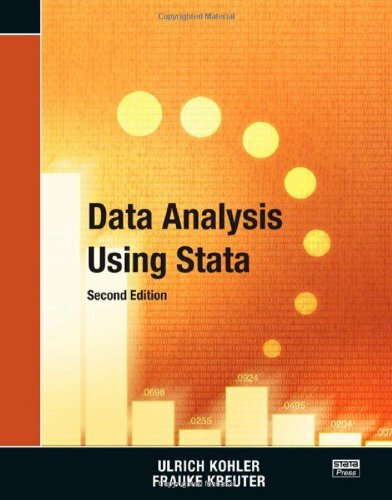 Princeton Data and Statistical Services (DSS) is only second to UCLA ATS in terms of STATA online training. Mac users, please click here. Windows users, please click here. This guide has a user friendly interface.